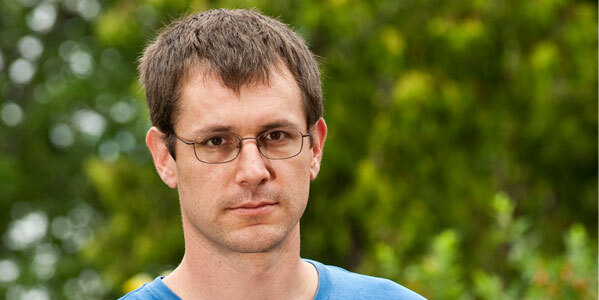 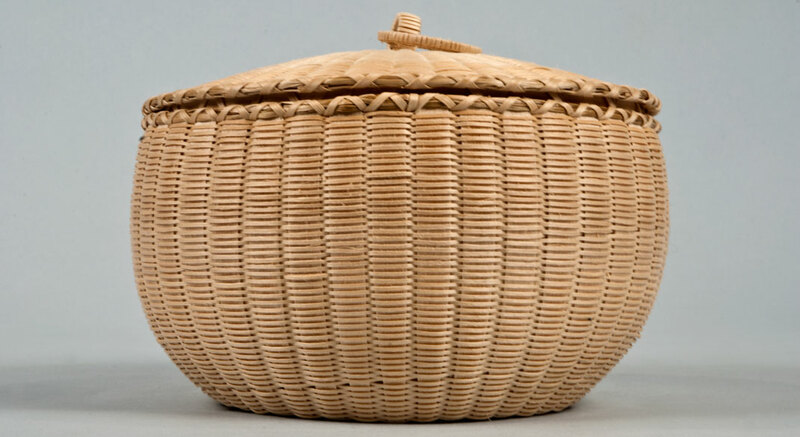 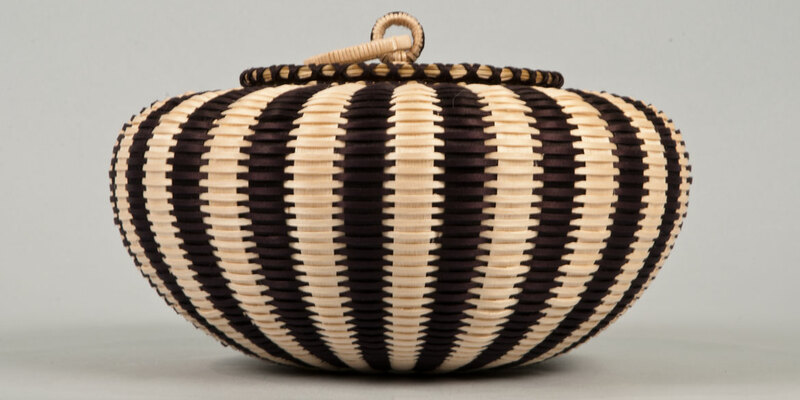 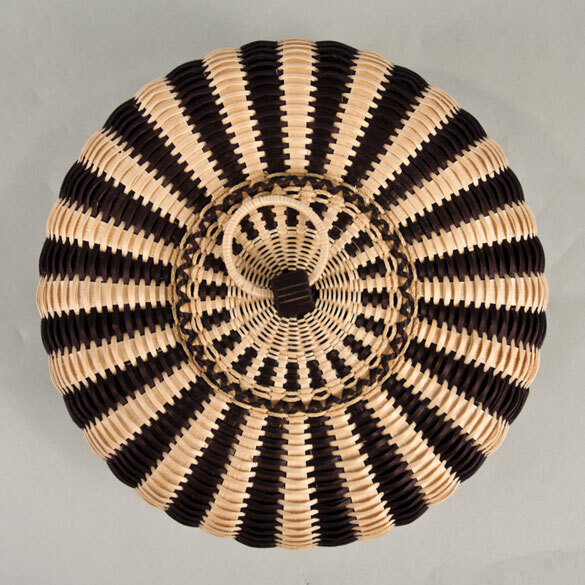 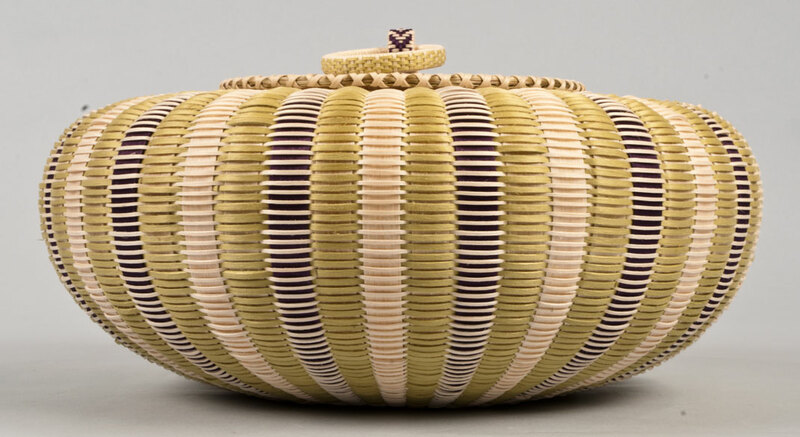 Jeremy started weaving in his 20s, learning to make baskets from his mother Gal Frey. 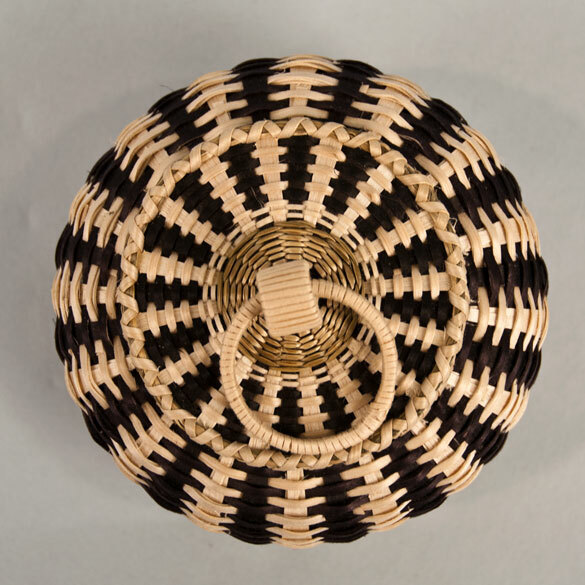 Gal taught him drawing on what she had learned from her teacher Sylvia Gabriel. 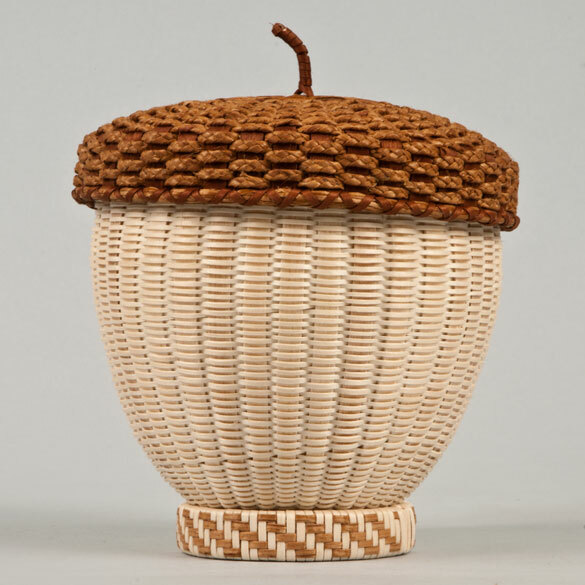 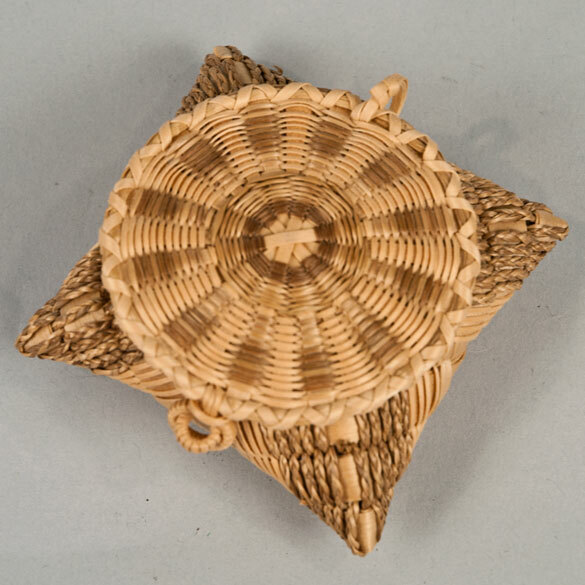 Sylvia was renowned for her basketry, especially her porcupine curlwork. 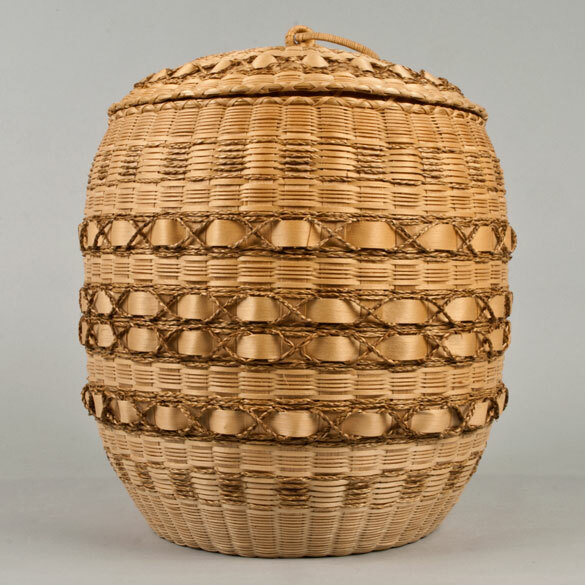 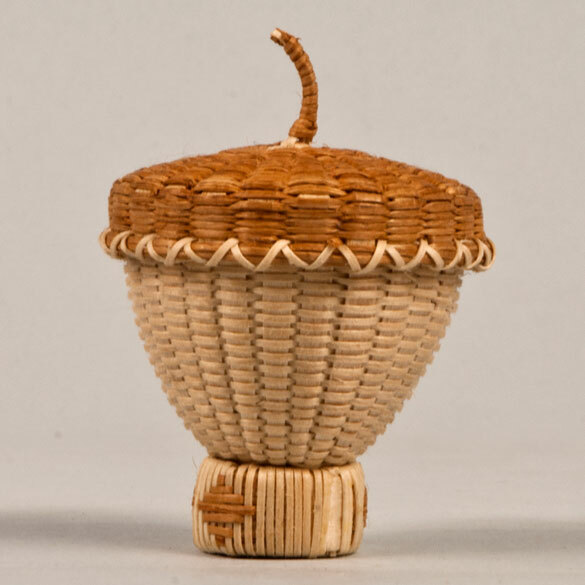 Jeremy learned all aspects of the tradition from selecting brown ash to pounding and preparing basket stuff, His work fuses traditional shapes with the innovative use of both traditional and non traditional materials, as well as unique signature designs.